Looking for a progressive high school? – What is a Progressive School? Looking for a progressive high school? Raya High is the answer! 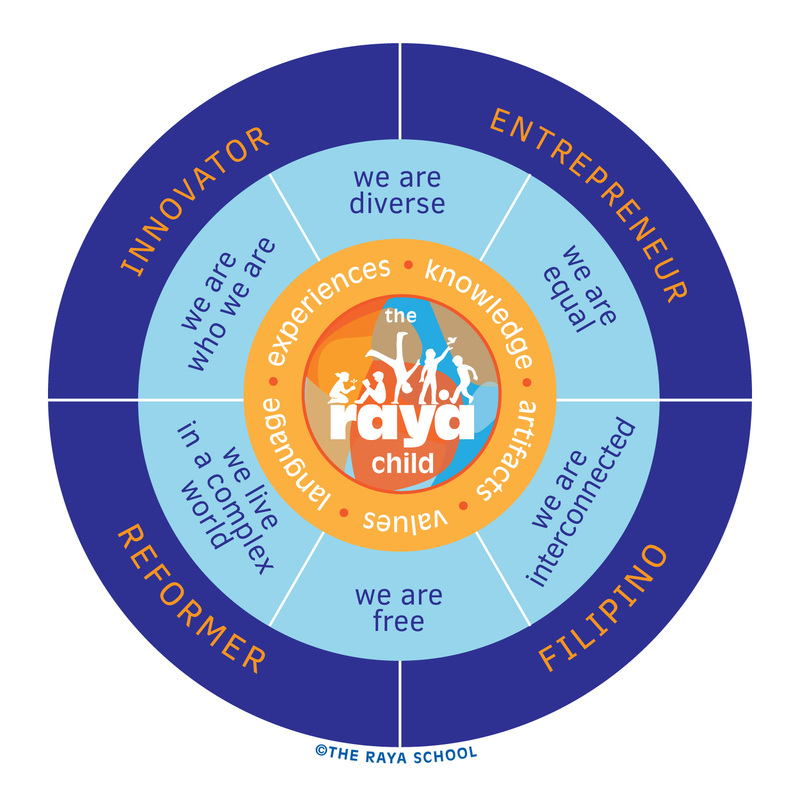 One of the country’s premier progressive schools, The Raya School, led by power educators Ani Almario and CP David has finally decided to open a high school. Most progressive schools in Manila offer preschool and elementary levels only but they took the plunge and moved forward.. paving the way for all of us to follow suit in the future! That’s great news for most parents and progressive elementary schools whose graduates are looking for a similar learning environment. Teacher Ani spoke to the parents of our graduating class to share their philosophy and goals for Raya High and presented this diagram: They will start their high school in their current location at 109 Scout Fernandez, Quezon City and will eventually move to their new campus in Fairview, QC by 2017. For inquiries regarding Raya High, you can call the Raya School at 922.9254. Posted on February 12, 2015 February 13, 2015 by teachertinazamora	This entry was posted in Features, K+12 and tagged high school, raya school. Bookmark the permalink. ← How the progressive approach can make you a better teacher..even if you teach in a traditional school!